Happy Tuesday! 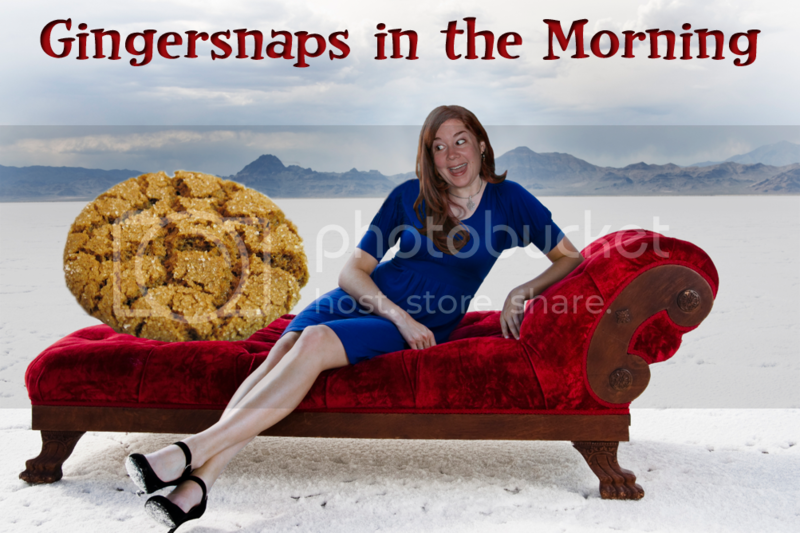 The weather in Assawoman, Virginia is 84 degrees, but WATCH OUT! There's supposed to be rain and lighting up in there today. It's gonna be electric in Assawoman. So stay away from flat areas of Assawoman today. How many times will I say Assawoman? Traffic on the 405 will be bumper to bumper, so you've got plenty of time to come up with sentences with Assawoman. 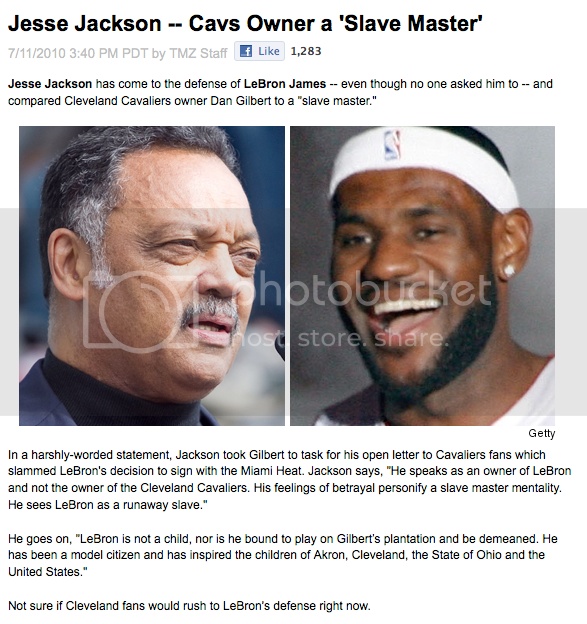 In Sport News, Jesse Jackson has compared Cleveland Cavaliers owner Dan Gilbert to a slave master, for openly criticizing LeBron James' decision to leave the team for the Miami Heat. Jackson says, (and I quote) "He speaks as an owner of LeBron and not the owner of the Cleveland Cavaliers. His feelings of betrayal personify a slave master mentality. He sees LeBron as a runaway slave." Uh... How about we lock Jesse Jackson and Mel Gibson in a room together, in Assawoman, and let them duke it out? No? Awww, come on. You know those arms are uh.... hey, I bet they are needle-friendly arms. You know, for drawing blood and stuff, hey, no one said anything about steroids! 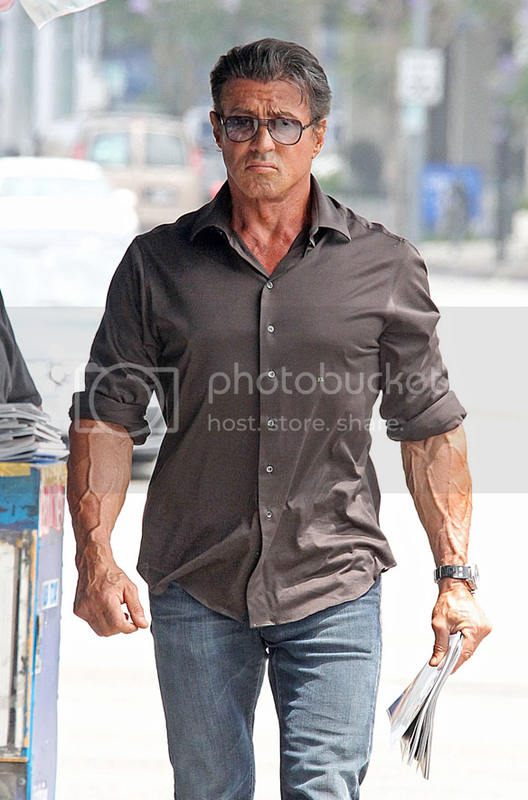 Come on, Sly... we know. We KNOW. So I woke up today wondering what Gerard Butler would look like wearing a mullet. And you know what? The mullet gods shined on me and gave me this!!! 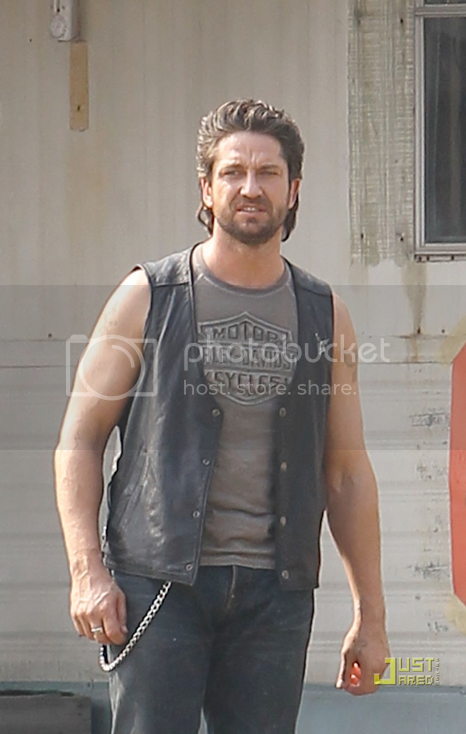 Gerard is filming a movie called Machine Gun Preacher which apparently is a role that calls for mullet-wearing. It must be my lucky day. 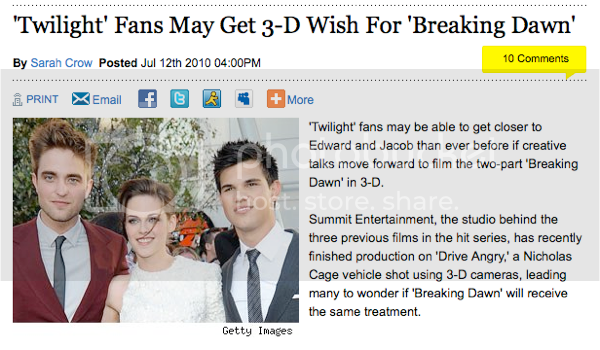 In other movie news, there has been some speculation about the "Breaking Dawn" installment(s) of the Twilight Saga being filmed in 3D. 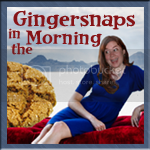 Apparently Professor Trelawney never got over being expelled from Hogwarts. And that's all the time I have for today. Before I go, I'll dash your hopes leave you with this inspiring fact. Those veins are soooo so grody! ew! And, 3D needs to stop. It came and went before, and needs to do the same again. Yeah, I think that's great for Loosiana (as Mr. G calls it). They could really use the state revenue from it.